About three months ago I moved to Washington, D.C. to start a new job working for National Geographic in their adventure travel department. It was a big and scary change for me- I went from traveling the world guiding trips and living in the small mountain town of Bryson City, North Carolina to working in an office and living in the big city. I am happy to report that the move has been great so far. 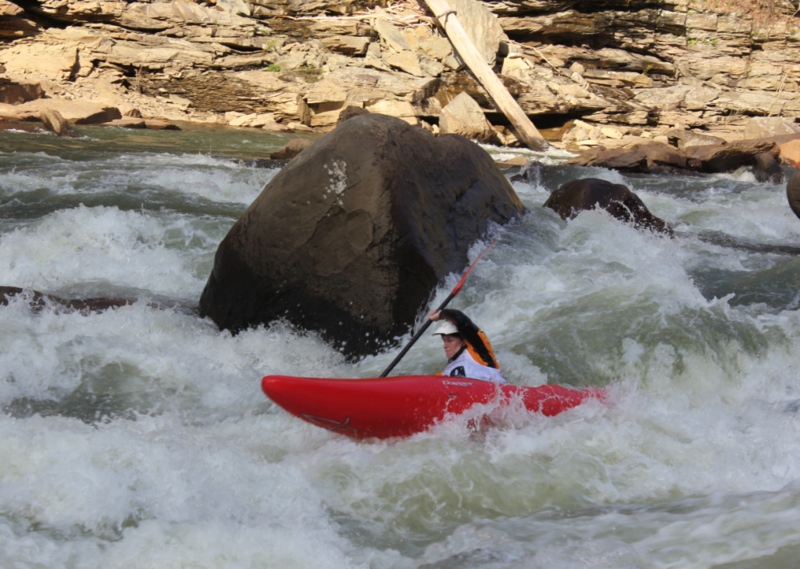 My job is great and I have found pockets of small town living even in the city, and have especially loved getting to explore new rivers and kayak races in the area! First up was the Top Yough Race which took place the first weekend in April. Since I had never paddled any section of the Yough before, we headed out early on Friday to get a few practice laps in. 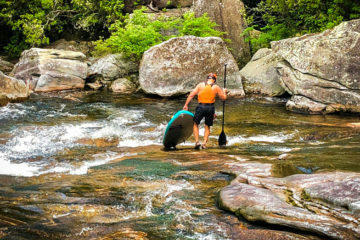 I had heard so much about the Upper Yough, but never much about the Top. I was pleasantly surprised as to what a classic the Top Yough was! Short but sweet, it reminded me a lot of the Tobin section of the Feather out in California. The water level had been really low, but rain on Friday afternoon and evening started to get it bumped up. I think we all went to sleep that night a little worried about what kind of level we would find in the morning. My group of friends had totally planned to get up early and get another practice lap in to see the current water level before racing it, but after it started snowing motivation was hard to come by. Ultimately we traded a practice lap for coffee and a delicious breakfast in a warm cafe and hoped for the best. Thankfully, while the river had risen, it wasn’t significant and if anything made the section easier to race because you didn’t have to worry as much about getting hung up on rocks. The race was a lot of fun. 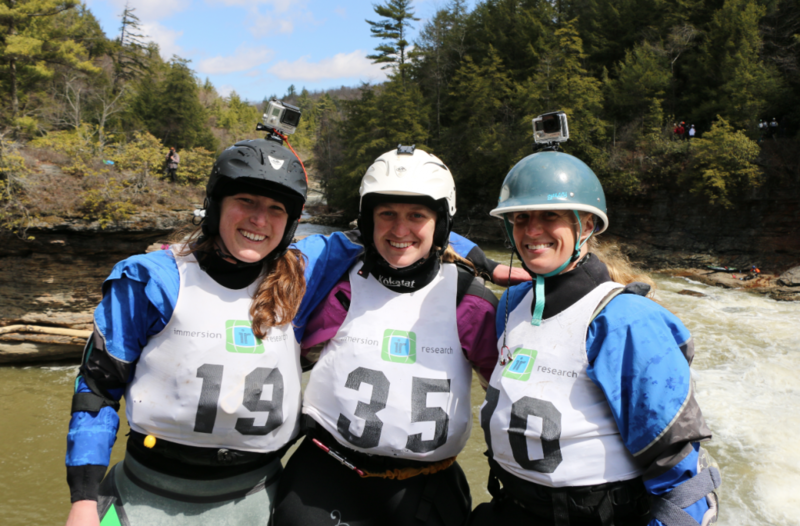 The Top Yough is a perfect Green Boat race, with fun lines and relatively easy moves to make, but with enough action to keep you on your toes. I told myself (as I do before most races with class 4-5 moves) to just keep it smooth and in control. I’ll take a safe and clean, but slightly slower run, over the possibility of a fast but loose one any day. In the end, I was very pleased with my race lap and made it through without any flips, or spinouts, or pins, and it didn’t feel too slow either! After the race, it was time for celebrating with beers and the award ceremony. In the men’s category, Geoff Calhoun and Jason Beaks took the wins for the short and long boat class and for the women’s, I won the long boat class just ahead of Erin Savage and Margaret Williams who took the win for the short boat class. Next on my list for new rivers and races was the Cheat River Race and Festival, which took place the first weekend in May. I snuck off after a half day of work the Friday of Cheat Fest in order to arrive at the river just in time for the race. There were over 100 people at the starting line with a wide assortment of watercrafts. Some people were definitely there to go fast, but it was obvious everyone was there for a good time. 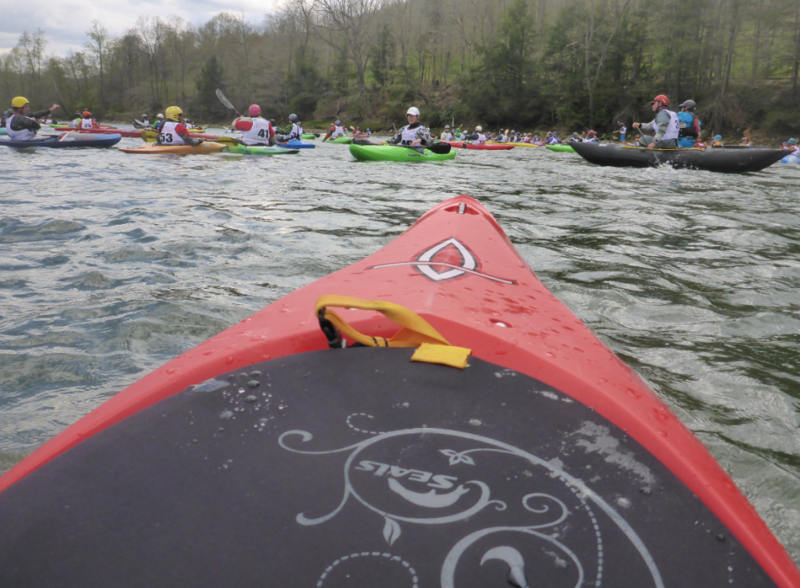 The race was long with lots of flat water. 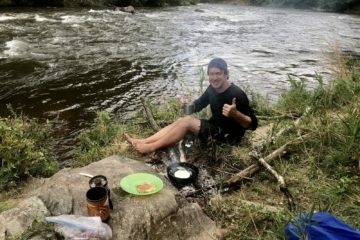 It was my very first run down the Cheat, so it was really interesting trying to pace myself without having any idea how far into the river I was. Fortunately, there were plenty of nice people around me who didn’t seem too bothered when I asked them “are we there yet? !” After an hour and 20 minutes of pushing myself, I finally reached the finish line. I finished second in the race behind Ashley Knee who placed competitively amongst the males as well. I am new to the area so I don’t know all the locals yet, but I hear Ashley is a local slalom racer and she’s fast! The rest of the weekend was spent enjoying the river and the festival with good friends. 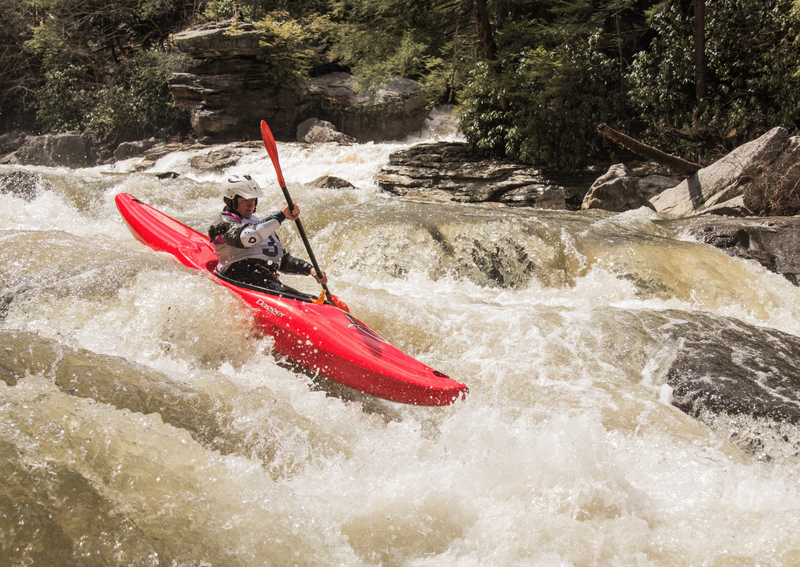 We paddled the Top and I had my first lap down the super classic Upper Yough section on Saturday. Sunday I enjoyed a much slower float down the Cheat with good friends, including BRO writer Jess Daddio. The festival itself was super fun and one I highly recommend everyone checking out! Next up on the racing list for me is the Great Falls race on the Potomac July 11. Stay tuned for a full race report!